When it comes to authentic and unique experiences, travel is undoubtedly the best way to encounter this aspect of life. At the same time, many of the best travel destinations are overflowing with visitors and purpose-built tourist infrastructure which can often take away from the overall experience. With this in mind, popular cities such as London, Paris, Madrid and even Dubrovnik or Krakow are undoubtedly exciting but then they can also feel somewhat predictable. That is to say; you will find world-class facilities, entertainment and attractions in these places but they are very tourist centric destinations which can often feel a little contrived instead of new and exciting. On the other hand, this is precisely why so many travelers are opting for Baltic tours and yearning for bus tours to the lesser known parts of Europe. After all, they can find authentic and unique experiences in these destinations without having to navigate through a horde of tourists at every attraction. As mentioned above, intrepid travelers seem increasingly interested in the lesser-known pockets of Europe which offer a distinct alternative to the more common or conventional travel destinations. Indeed, bus tours and coach hire Lithuania is now an easy way to travel exciting countries such as Latvia, Lithuania, and Estonia which offer an unexpected insight into a much more primitive and authentic part of Europe. Of course, you can still expect excellent food in such places, comfortable accommodation and hospitality at every turn but the overall experience can feel a lot more unspoiled or untouched compared to elsewhere on the continent. Furthermore, while the prospect of getting around can be somewhat challenging in this part of Europe, travelling on a bus tour is the perfect solution to these complications. 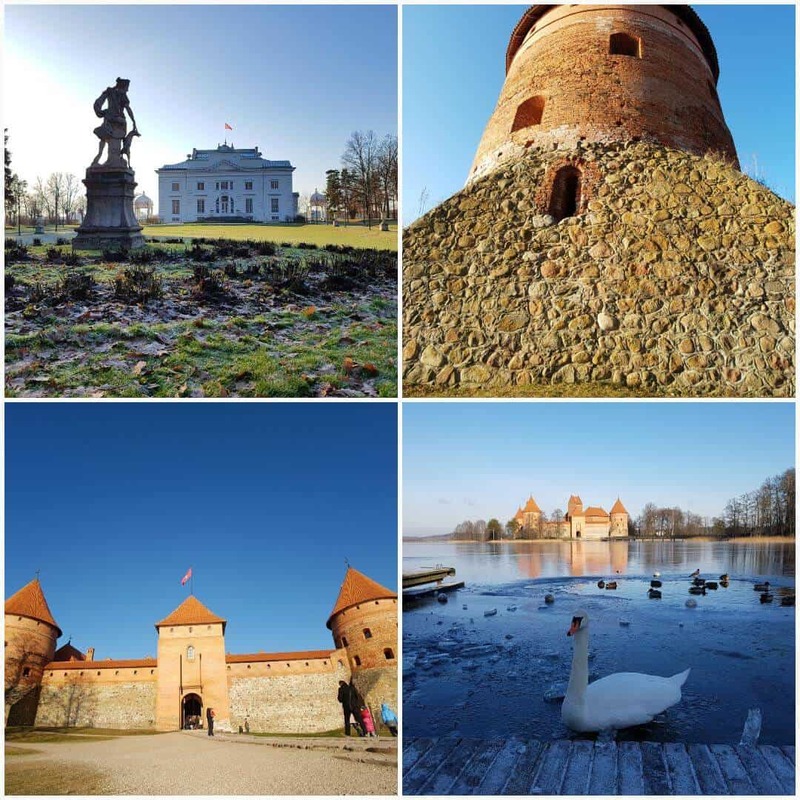 In short, there are just as many ancient castles, majestic landscapes and natural attractions in the Baltic region as the most popular destinations but the opportunity to see them without the crowds is a stand out advantage of opting for this type of experience. In many ways, this is what truly captures the imagination of visitors on our Baltic tours – the opportunity to explore a much more primitive and lesser known part of Europe. While there may not be the same notoriety attached to some attractions, the castles and medieval facades are arguably more interesting when the streets are so quiet and void of the tourist crowds. 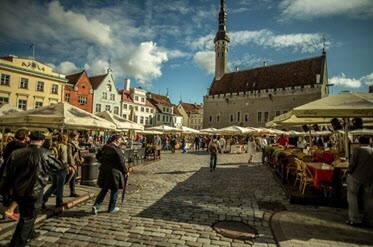 From Vilnius and Riga to Tallinn and Kaunas; the cities are also every bit as vibrant and brimming with fine restaurants, craft stores and quaint café’s. And then there is the culture, for when it comes to ancient traditions, local customs, and ancient folklore, there is nowhere quite like the Baltic States which seems to make this a more authentic experience rather than a tourist-centric encounter. As previously mentioned, there was a time when travel between these destinations was somewhat difficult and the language barrier was often a reason for such issues. However, the emergence of Baltic tours, or even coach rental Lithuania has ensured that bus travel is now a convenient and hassle-free way to witness the cultures and attractions in the region. Indeed, taking an adventure through Latvia, Lithuania and Estonia is a very alternative journey and a distinct contrast to anywhere else in Europe. Contrary to popular belief, this is also a reasonably straightforward place in which to travel as there are now some excellent options with regard to coach hire Lithuania and Baltic tours which can take visitors seamlessly between every destination. Furthermore, with knowledgeable guides and excellent accommodation, these trips are highly rated, but the most exciting aspect is often the opportunity to do something different. After all, it really does feel as though everybody ends up doing the same thing when they travel to Europe but exploring the Baltic region is certainly not in the same category.